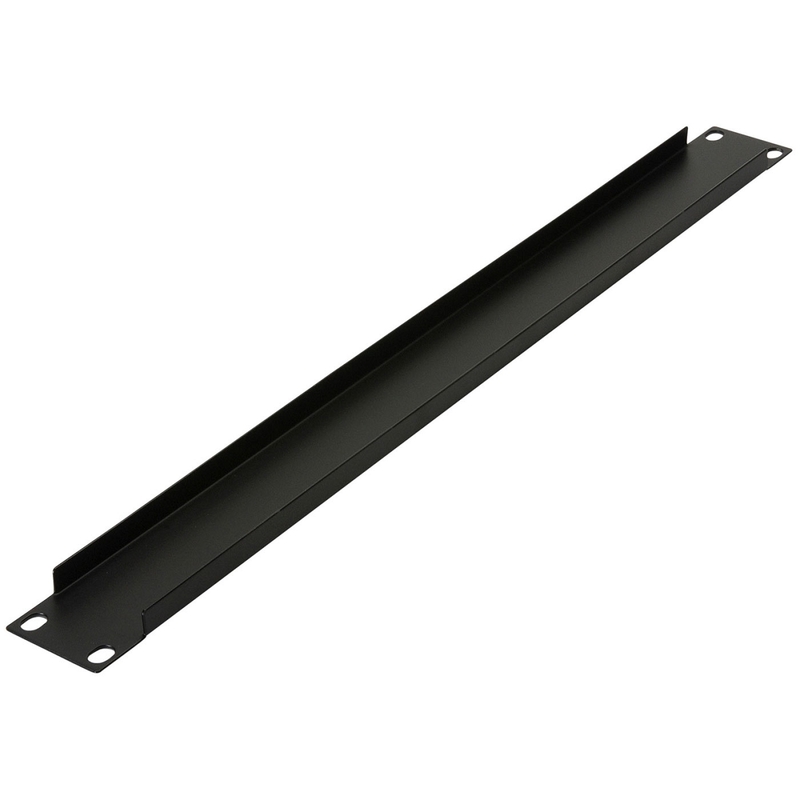 1 space blank rack panel with black powder coat finish. Flanged design reduces flex. Constructed of heavy gauge 0.047"/1.2 mm steel. 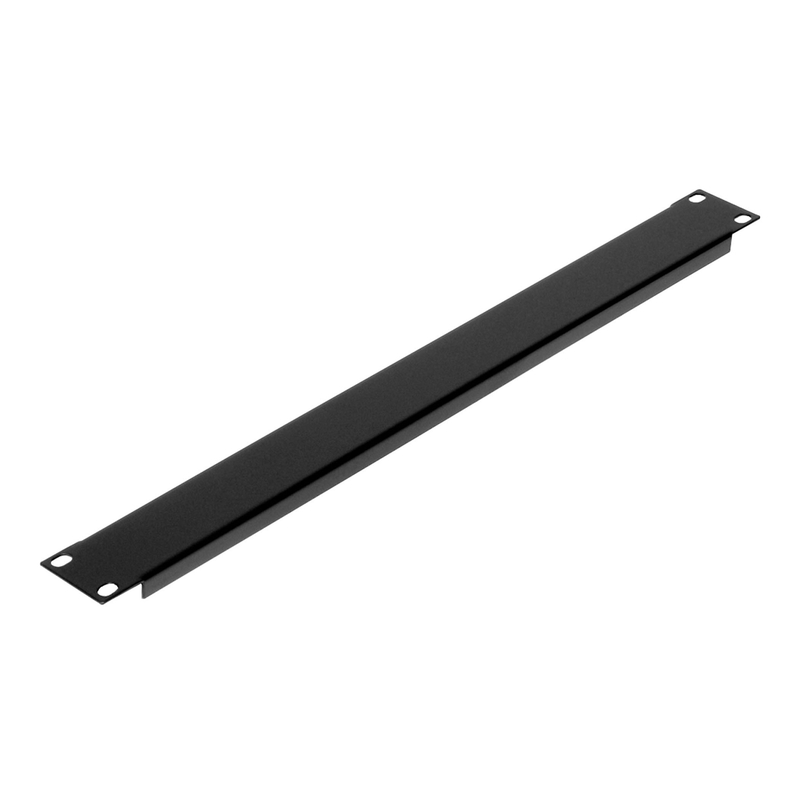 Standard 19" rack width, 1-3/4" (1U) height. Penn model R1268/1U.